For fun, profit and the opportunity to learn something new, I contract in the evenings several hours per week for the right client or project. You have the ideas and I have the skill to make it a reality. For more than a decade, I have worked multiple jobs concurrently in the IT industry which has yielded not only a wide breadth of knowledge but also amazing depth across the entire IT field. Hourly rates and project rates available depending on the project. 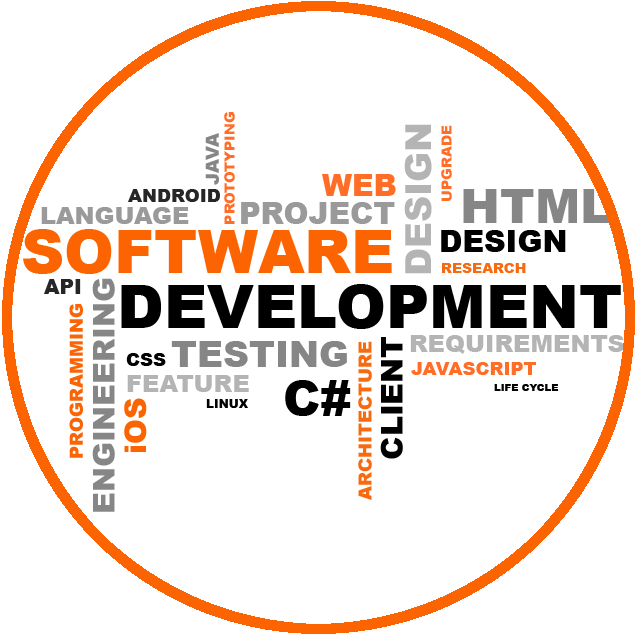 I offer reduced rates when working with a new technology or development environment. For me, it’s not such much about the money as it is about the opportunity to learn and be challenged. I’m committed to a life-long pursuit of learning. Contact me with your project needs and let’s get started making your technology dreams a reality.